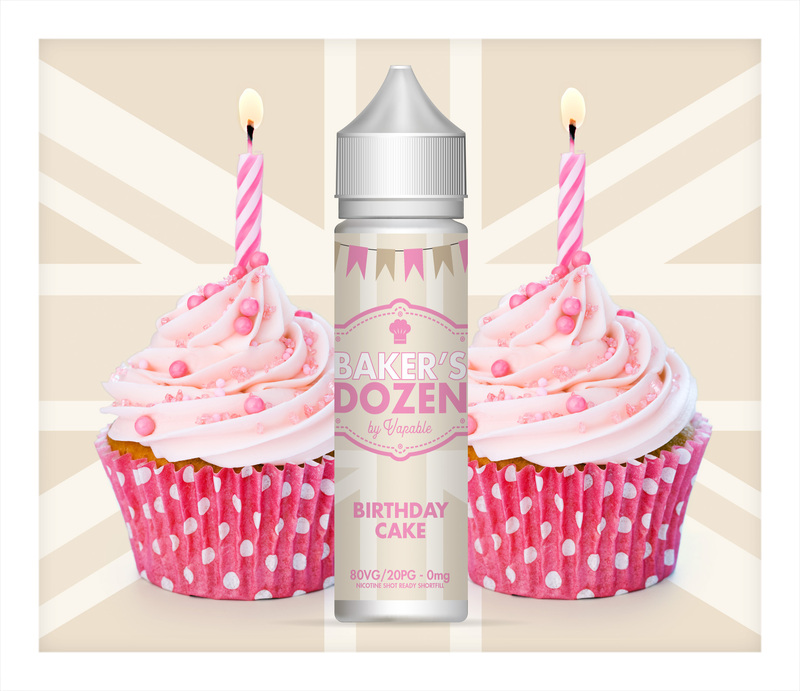 The Bakers Dozen Birthday Cake flavour e-liquid has the celebratory taste of a rich sponge cake filled with luscious strawberry jam and finished off with smooth sweet icing. 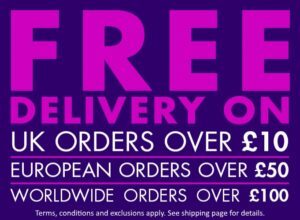 All our short fill e-liquids come with a free nicotine shot. 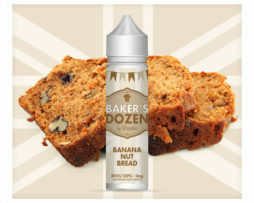 The Bakers Dozen Birthday Cake flavour e-liquid has the celebratory taste of a rich sponge cake filled with luscious strawberry jam and finished off with a smooth sweet icing. Especially created to commemorate the 5th birthday of Vapable.com, this beautiful Birthday Cake flavour e-liquid is a fitting way to mark our special occasion, but is also great as an anytime vape! Layers of soft and buttery sponge cake give way to the top notes of an exquisitely fruity and sweet strawberry preserve, followed by hints of sweetness from the iced topping. It has been a real pleasure for us to mix this special flavour and we hope that you will enjoy vaping this e-liquid. 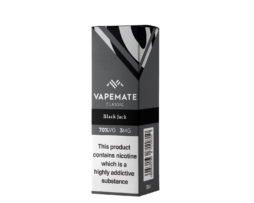 The 60ml bottle contains 50ml of 0mg e-liquid, premixed to an 80/20 ratio, so adding the entire contents of the nicotine shot to your shortfill bottle will give you 60ml of 3mg strength e-liquid. 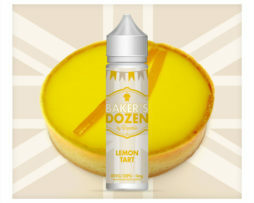 Founded in sunny Southport UK, the Bakers Dozen brand was created to provide vapers with a range of bakery-themed e-liquid flavours that have been carefully blended to make each one a unique vaping experience. Bakers Dozen flavours have all been based on prizewinning recipes submitted to the summer fete bakery contest by the ladies of the Women’s Institute and judged by the vicar. Every bottle of Bakers Dozen e-liquid is mixed by hand in their hygienic UK production facility to recipes that have been created, tried and tested in-house by their artisan mixologists, whose mission is to create the finest quality flavours possible. Natural and Artificial Flavours, Vegetable Glycerine, Propylene Glycol.